Thanks for choosing BC. Whether you’re transferring to another four-year college or university, entering a technical degree program, beginning your career, brushing up work skills, or continuing your lifelong quest for learning, our faculty & staff are here to help you achieve your academic and career goals. College Colors: Light Blue, Dark Blue and Black. 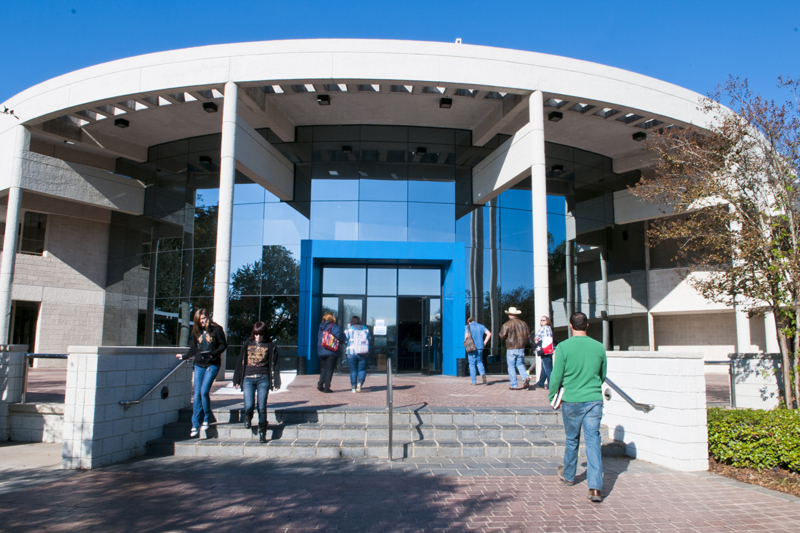 Brazosport College exists to improve quality of life by providing certificate, associate and baccalaureate degree programs, academic transfer programs, workforce development, and cultural enrichment in an efficient and cost effective manner. The board, faculty and staff are committed to student success and lifelong learning by responding to student needs, creating a dynamic and safe learning environment, and enriching our community. In addition to active participation in your classes, you are encouraged to involve yourself in campus life beyond the classroom. By taking advantage of all that BC has to offer and being more engaged on campus, you will be taking steps to assure your success here at BC and beyond. Thank you for choosing BC and best wishes for a successful year.